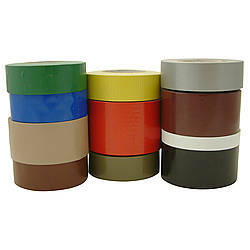 Pro Tapes Pro Duct 110 General Purpose Grade Duct Tape is a 9 mil thick duct tape used in a wide variety of industries and applications. 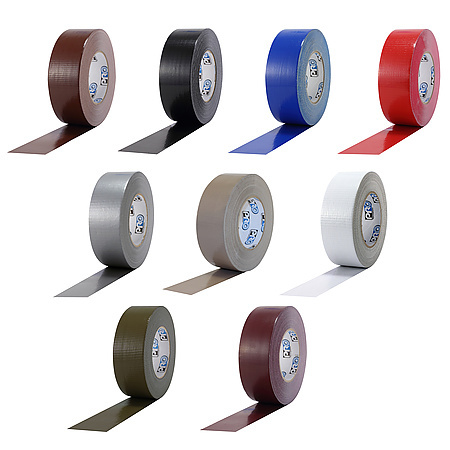 Pro Tapes Pro Duct 110 offers a good balance of strength and conformability while resisting twisting and curling. 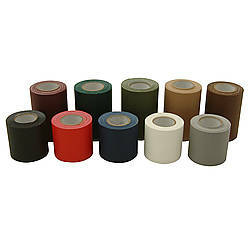 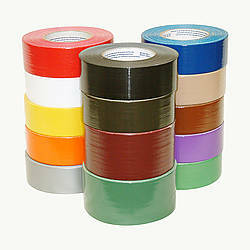 The tape has aggressive adhesion to smooth and rough surfaces and is easy to apply. Pro Tapes Pro Duct 110 General Purpose Grade Duct Tape is a good choice for applications like packaging, HVAC, color coding, labeling, bundling, sealing, and more. 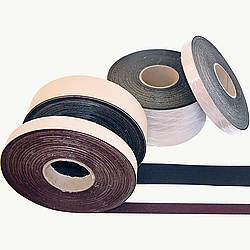 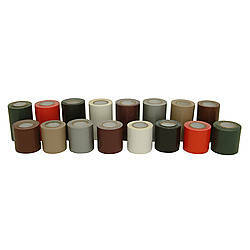 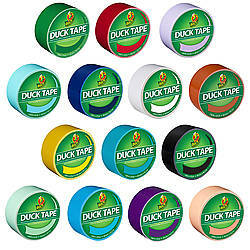 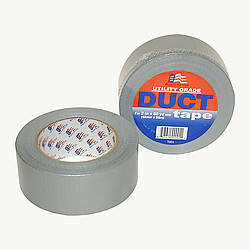 This tape is useful for contractors and general purpose abatement, as well as, patching, mending and general repair. 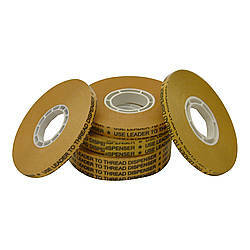 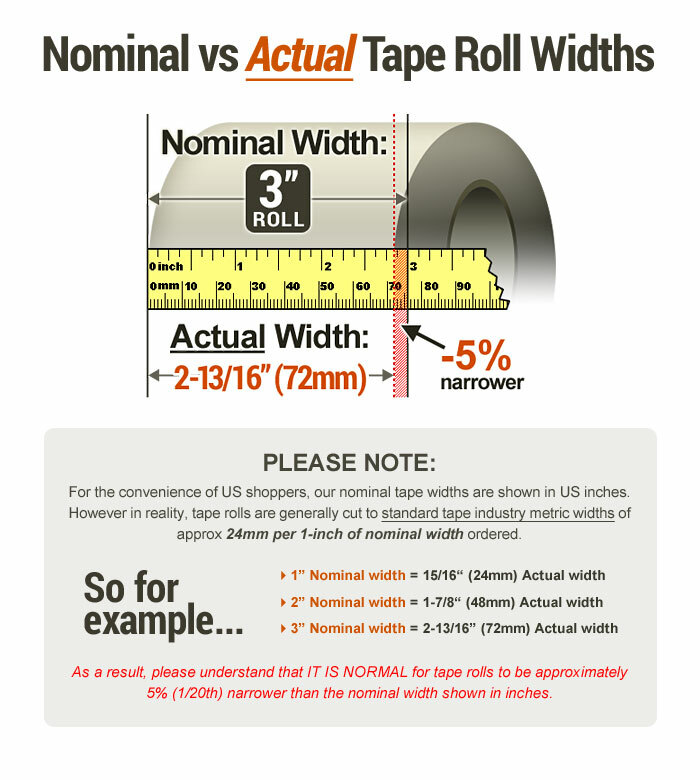 This tape can contribute toward satisfying EQ Credit 4.1 (Low Emitting Materials) under LEED. 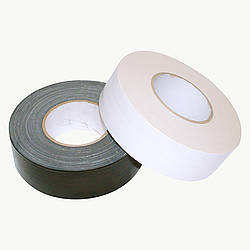 UL 723.